EAST HARLEM, New York (WABC) -- The NYPD is investigating after a teenager was shot in East Harlem on Sunday afternoon. Someone riding on a dirt bike on Second Avenue pulled out a gun and shot at the 19-year-old. 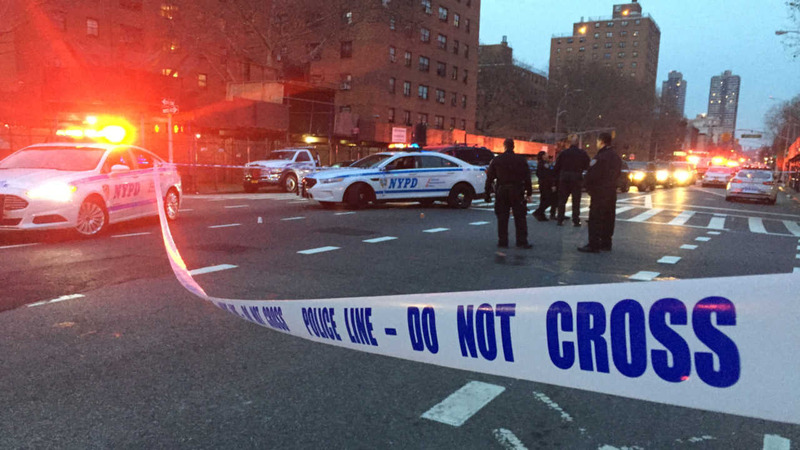 The teen was hit once, and was taken to Harlem Hospital where is expected to survive.